These statistics are generated based on the current listing's property type and located in Ramara. Average values are derived using median calculations. 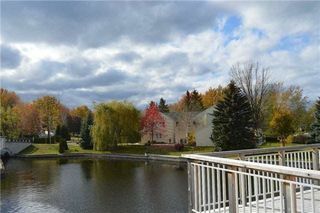 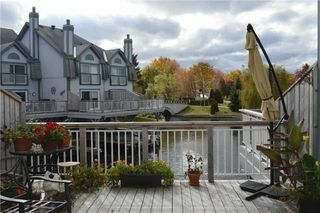 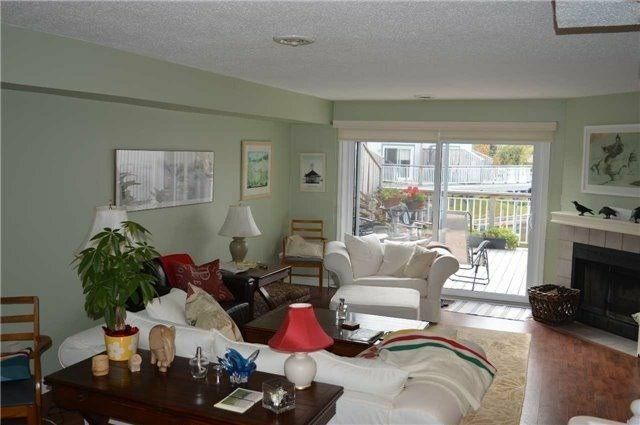 CENTURY 21 LAKESIDE COVE REALTY LTD.
Beautiful Waterfront Boataminium Condo Offering Covered Boatslip & Carport. 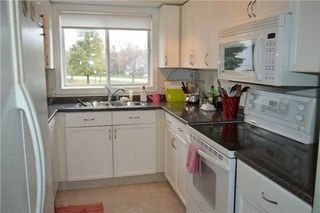 Enjoy Over 1700 Sq. 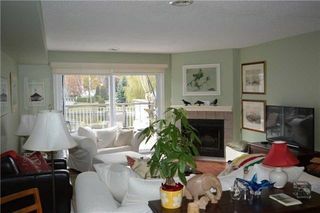 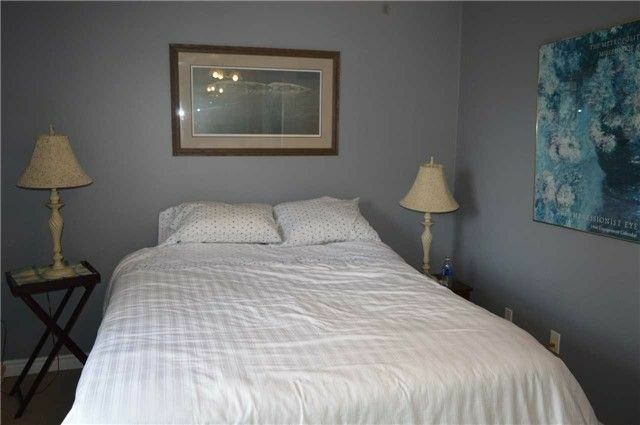 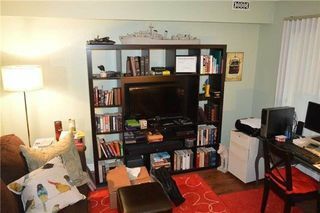 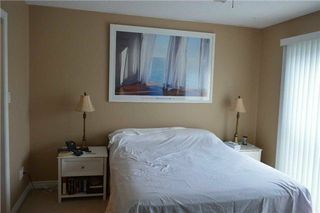 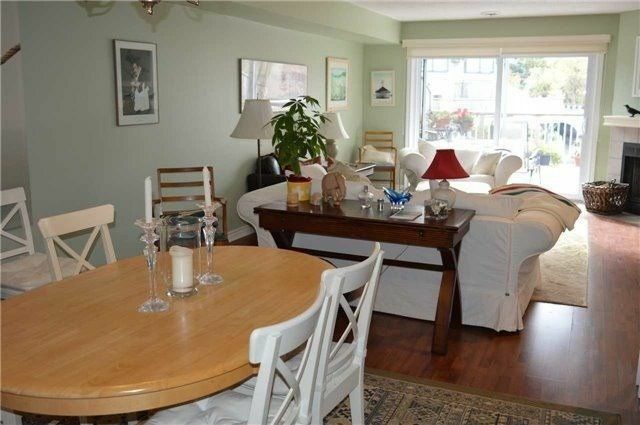 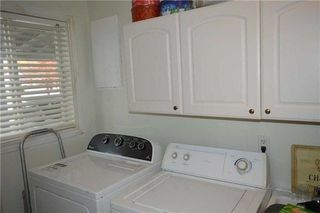 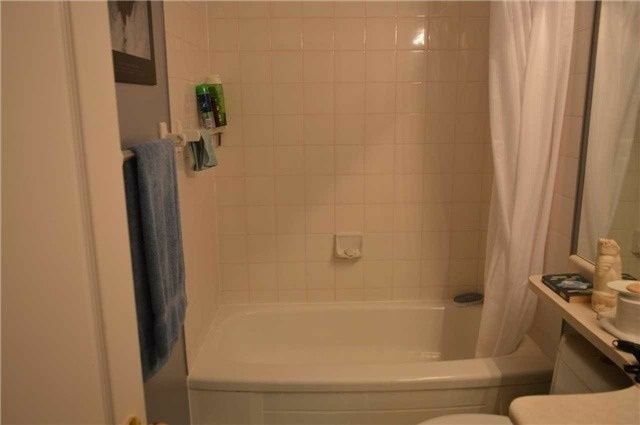 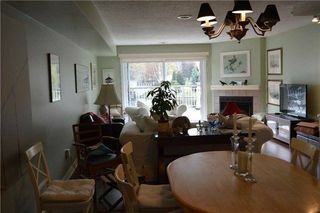 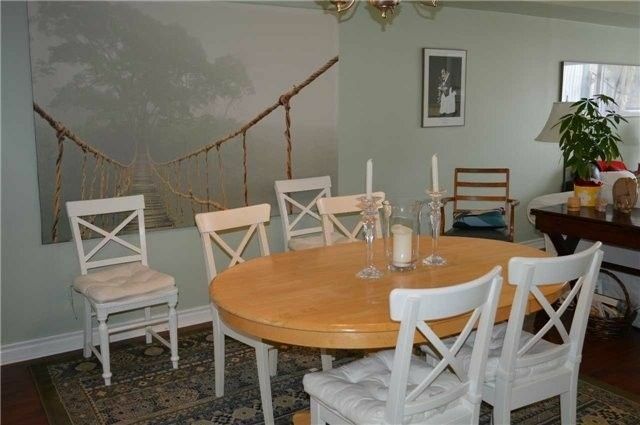 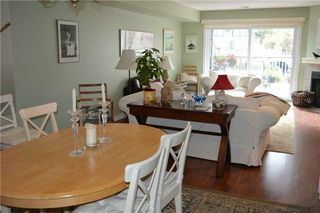 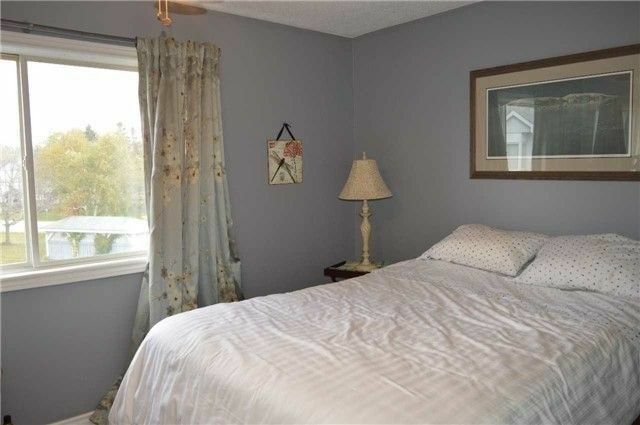 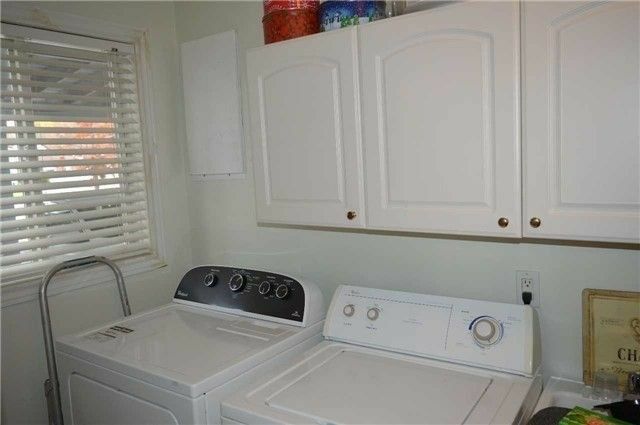 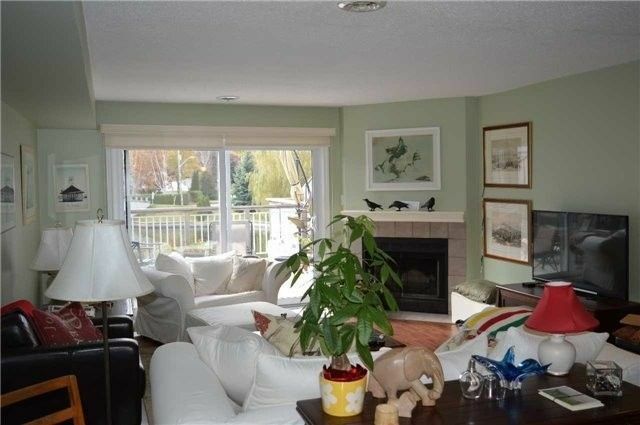 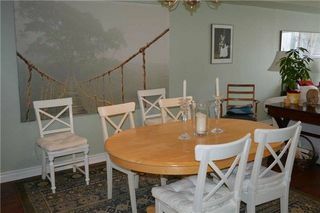 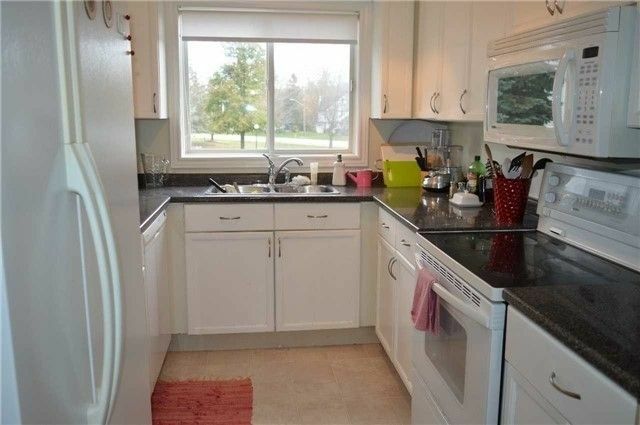 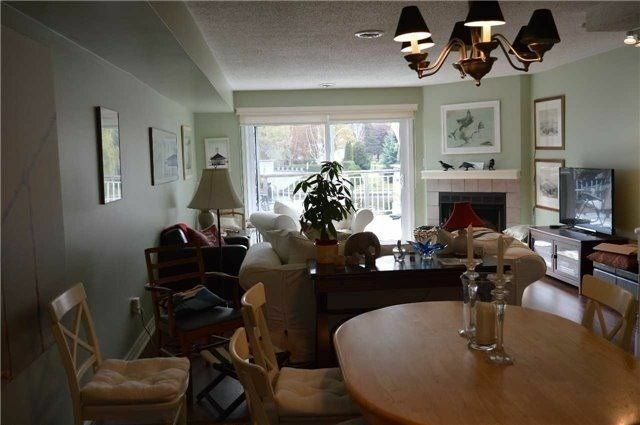 Ft. Of Year Round Quality Lifestyle In This 2 Bedroom With Den/Rec Room That Is Waiting For You. 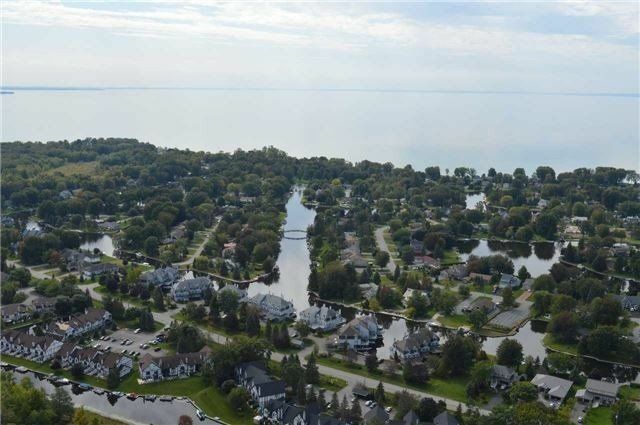 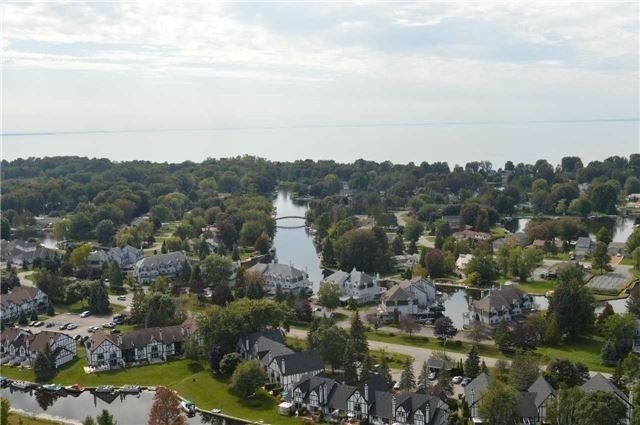 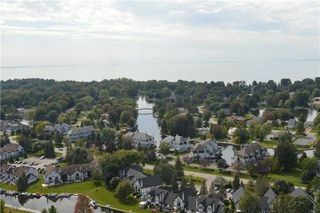 Lagoon City On Lake Simcoe Offers Onsite Marina, Pool, Tennis, Restaurants, & Awesome Private Park & Stunning Sandy Lakefront Beach. 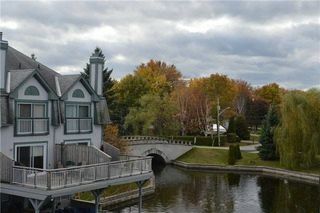 An Active Community Centre Offers Four Seasons Of Activities For Everyone. 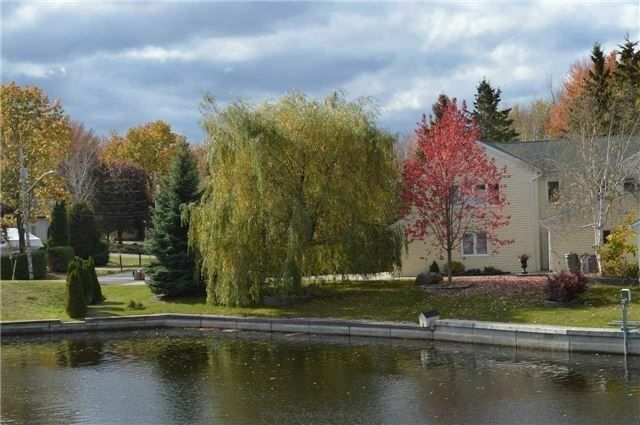 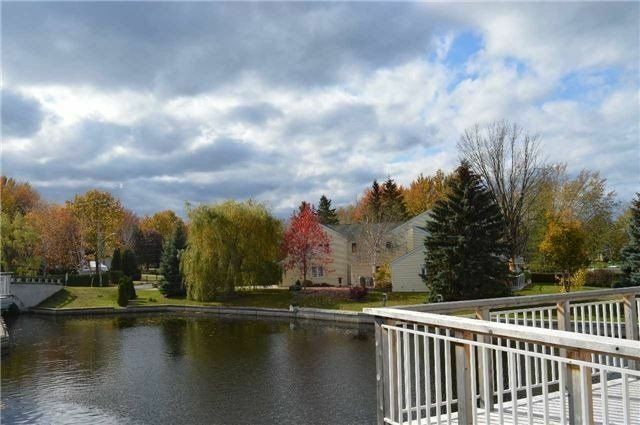 Close To Many Good Golf Courses & Casino Rama.